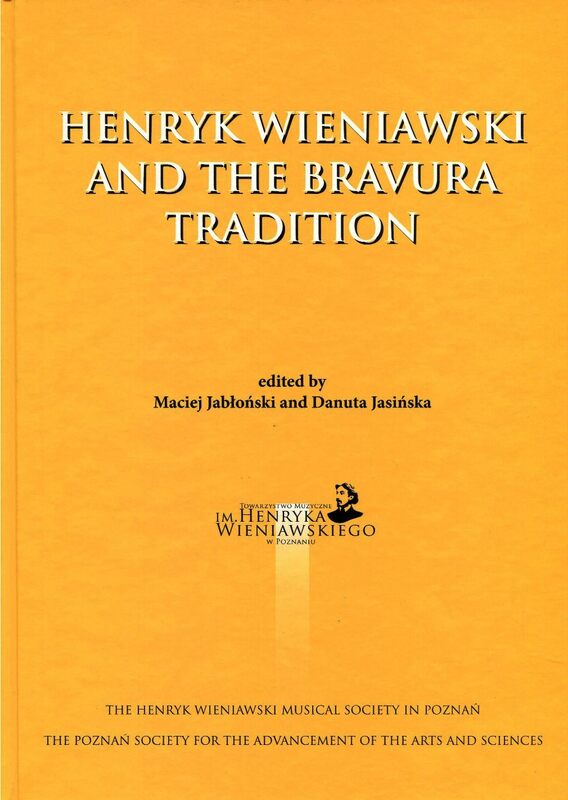 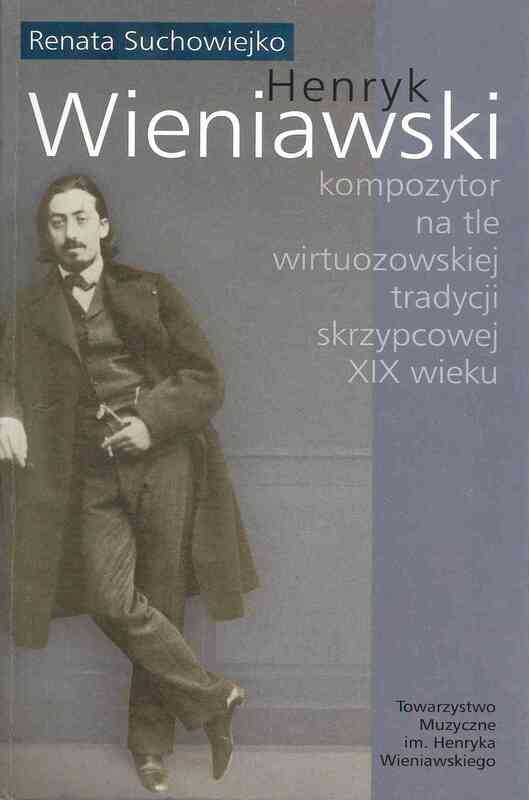 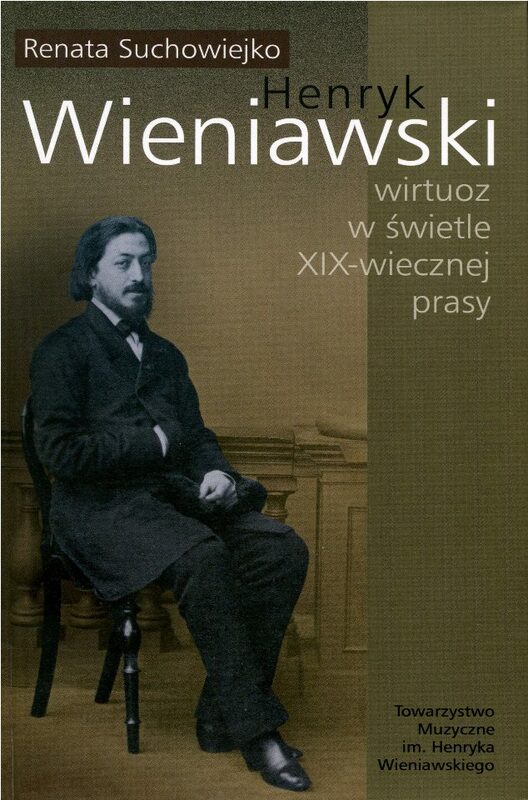 The Henryk Wieniawski Musical Society in Poznań carries out a rich publishing activity. 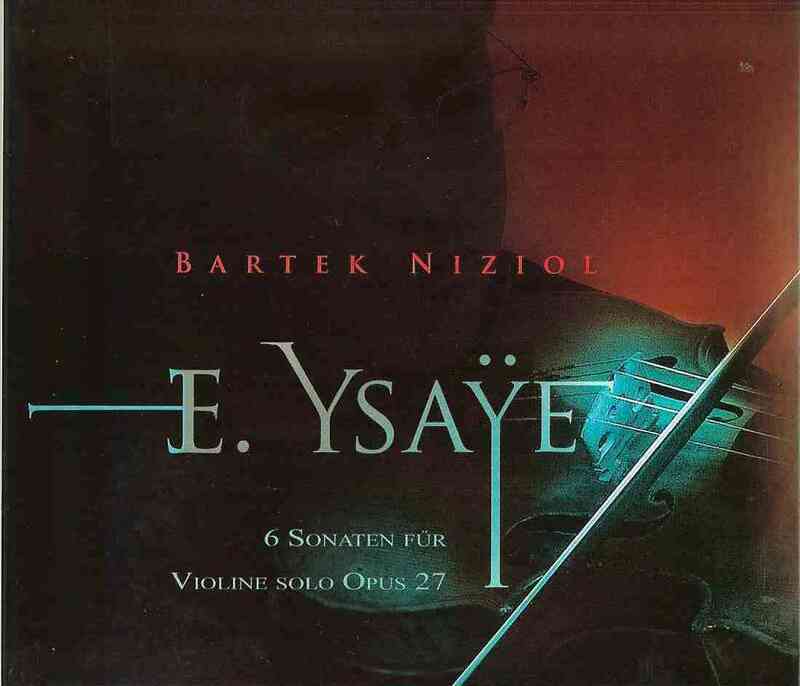 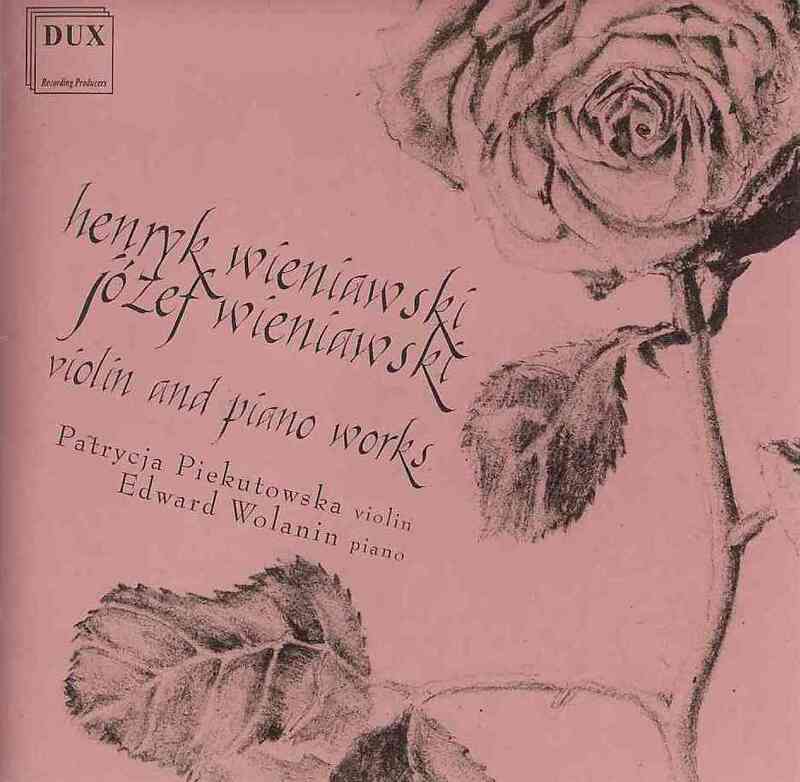 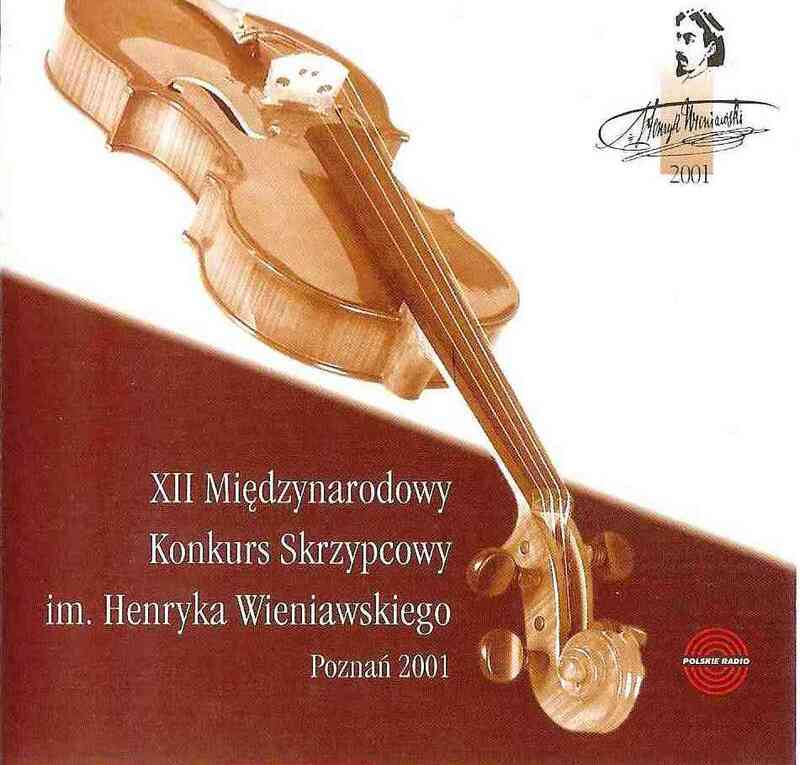 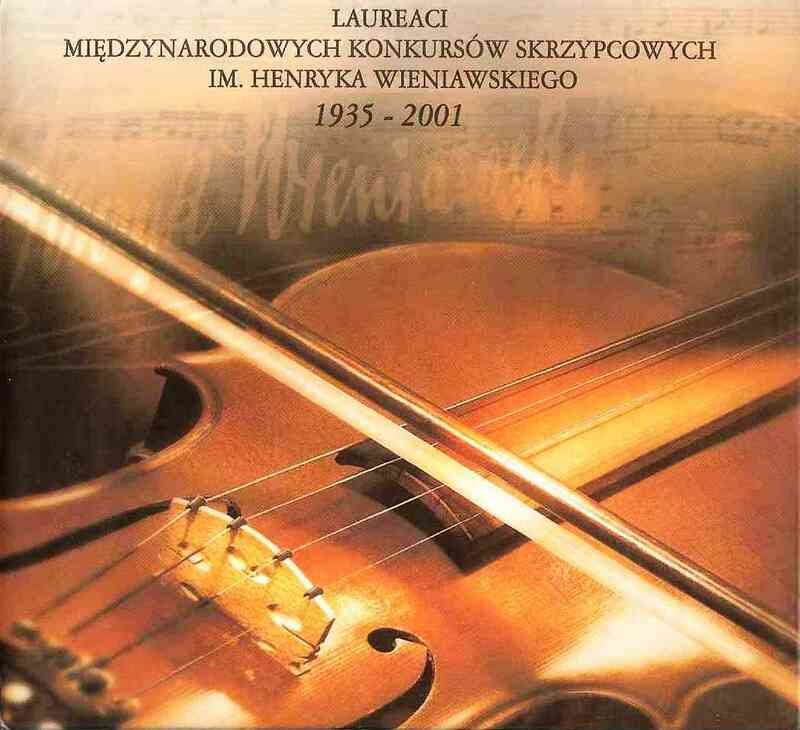 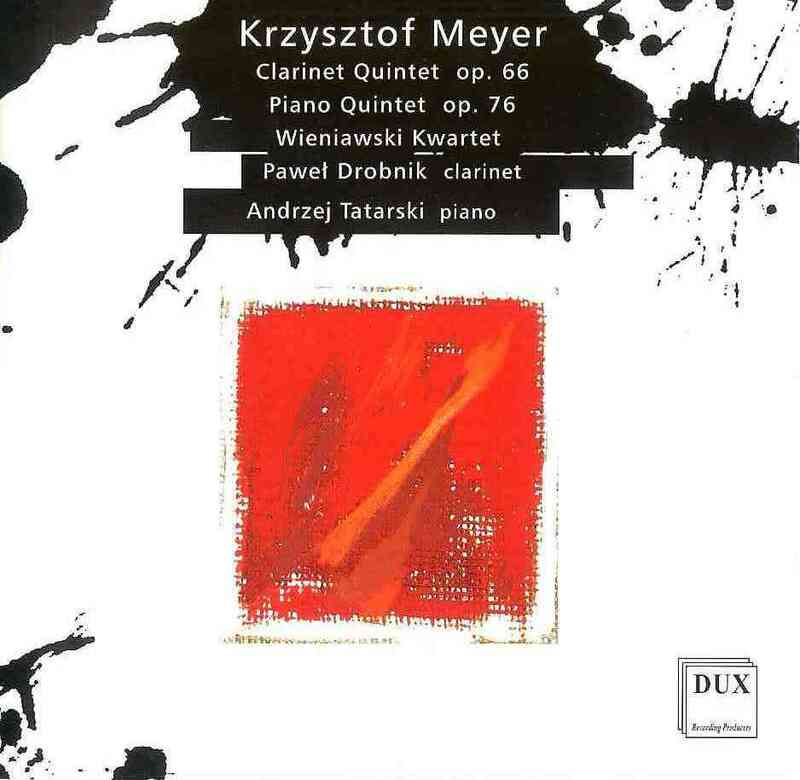 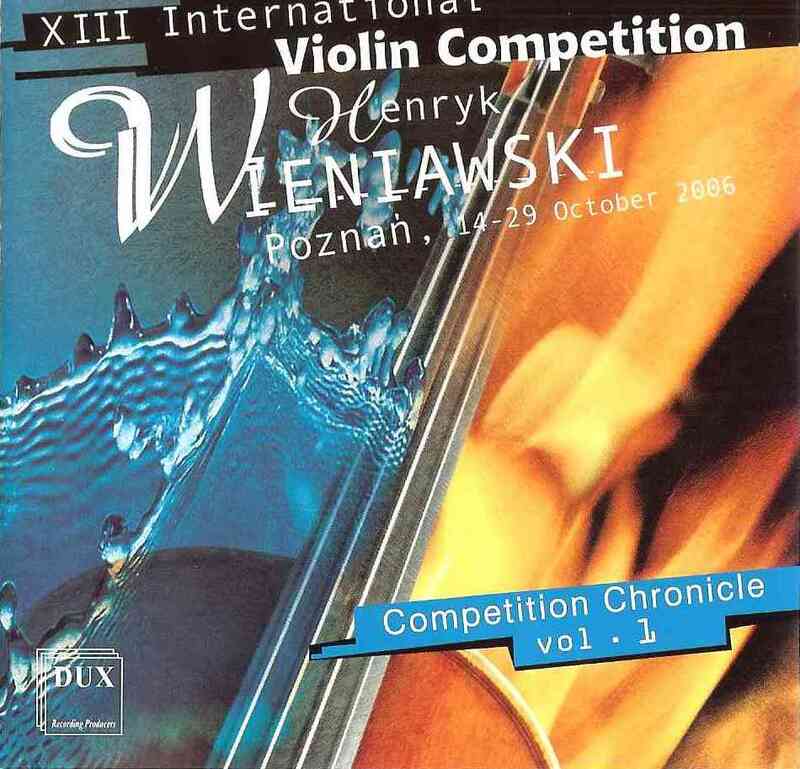 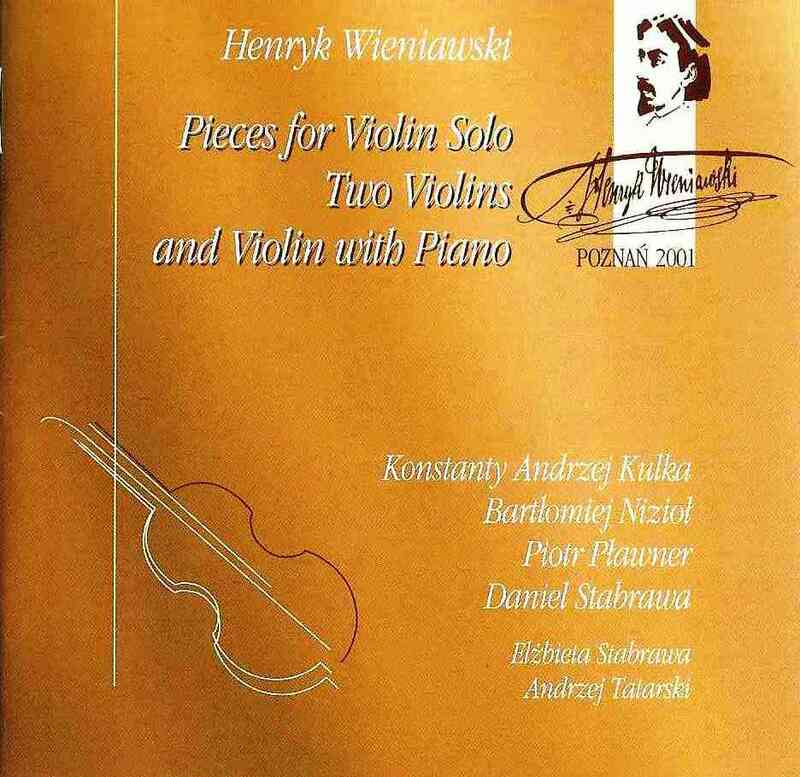 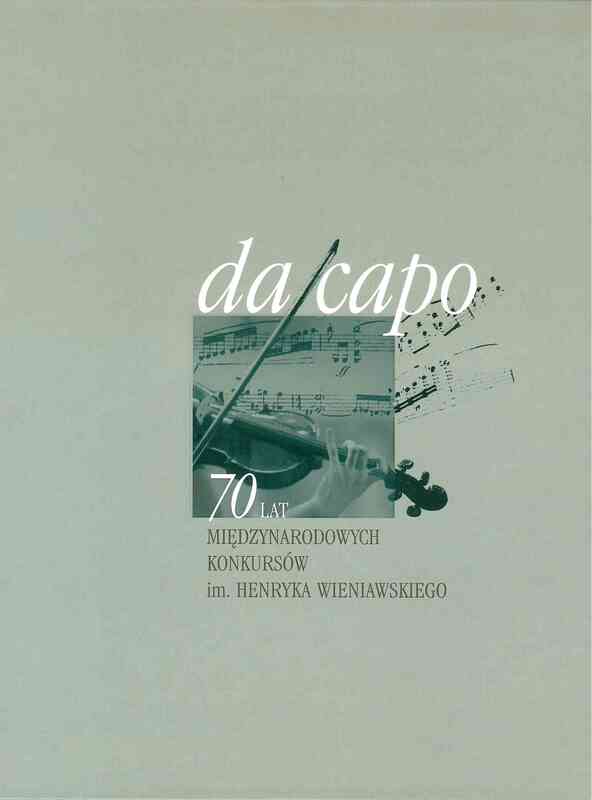 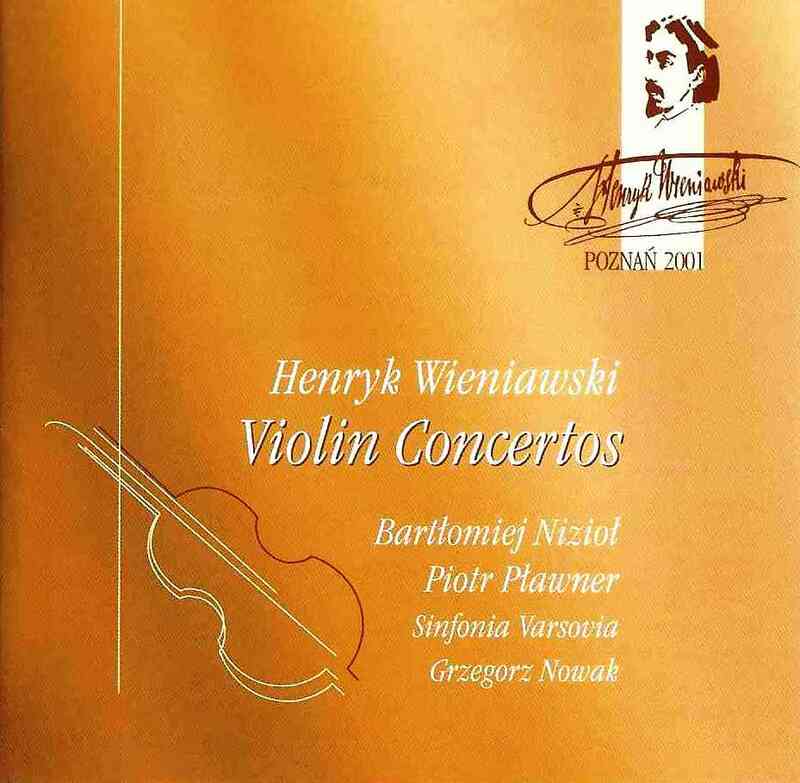 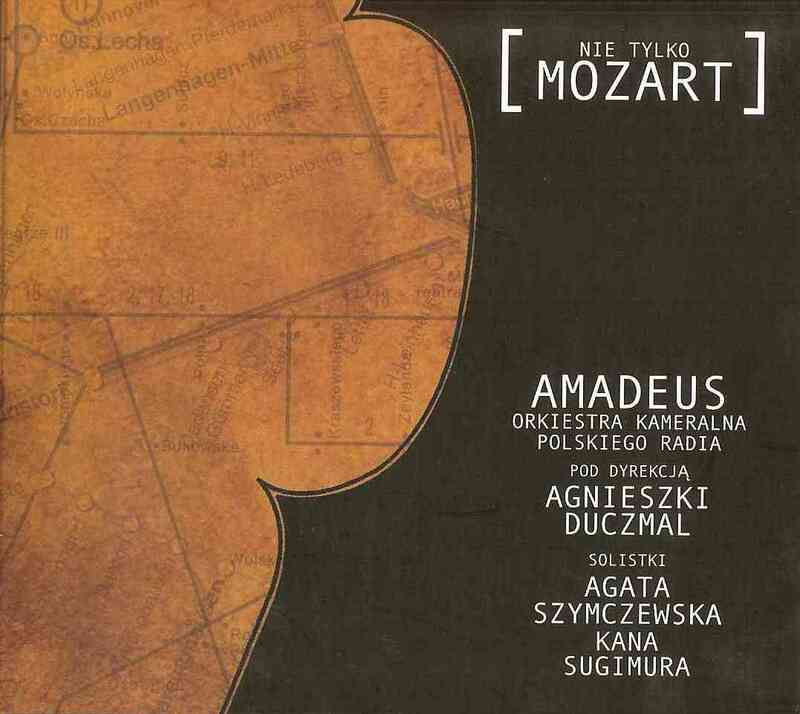 It publishes books, sheet music (in cooperation with PWM Edition (Polskie Wydawnictwo Muzyczne SA) and CDs and DVDs related primarily, but not exclusively, to its Patron - the famous nineteenth-century virtuoso violinist and composer - Henryk Wieniawski, as well as to the International Henryk Wieniawski Competitions. 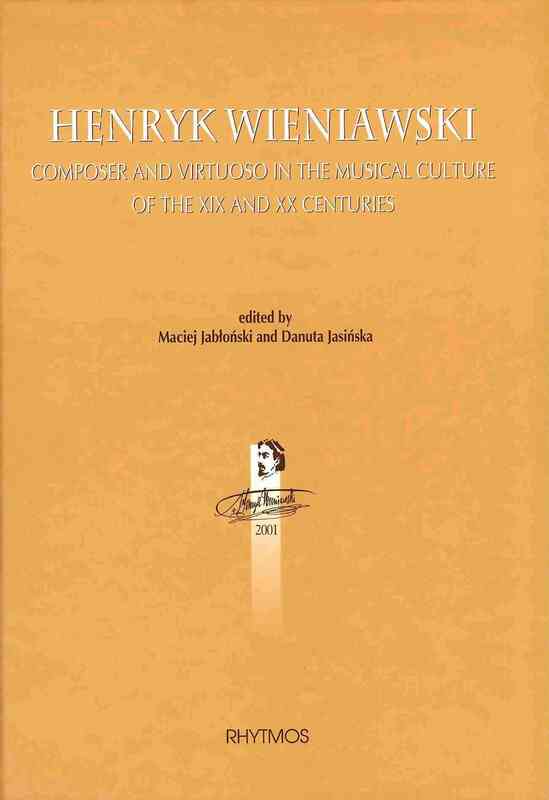 One of our main achievements is publishing successive volumes of a prestigious sheet music series Complete Works of Henryk Wieniawski. 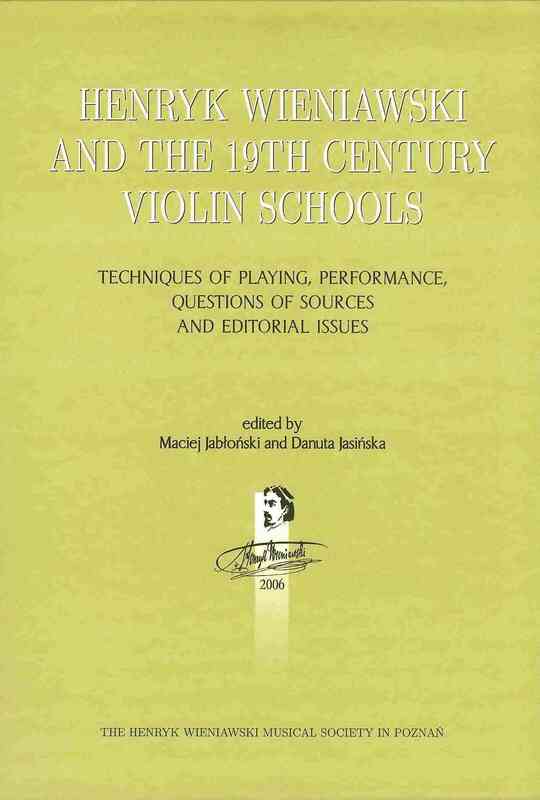 Coordination of research and publishing work on this series is a priority task of the Scientific and Editorial Board. 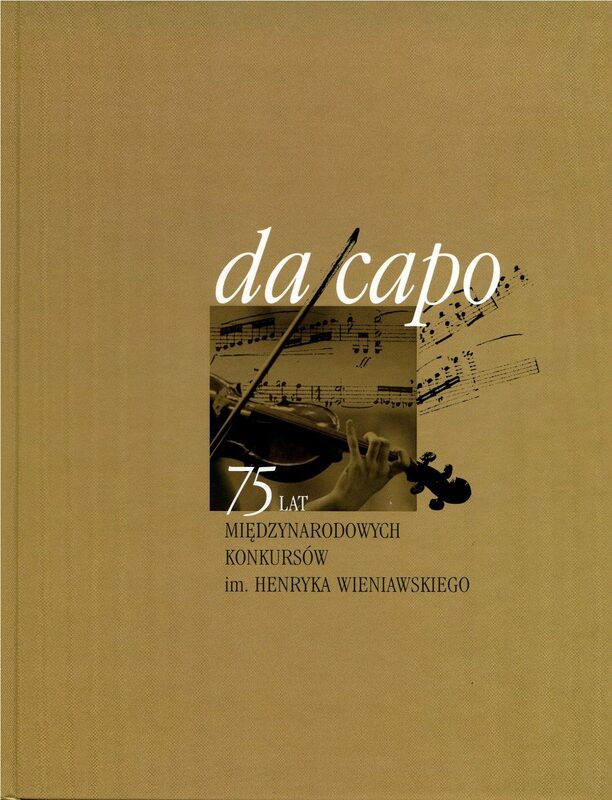 Our book and CD publication collection is also getting richer every year. 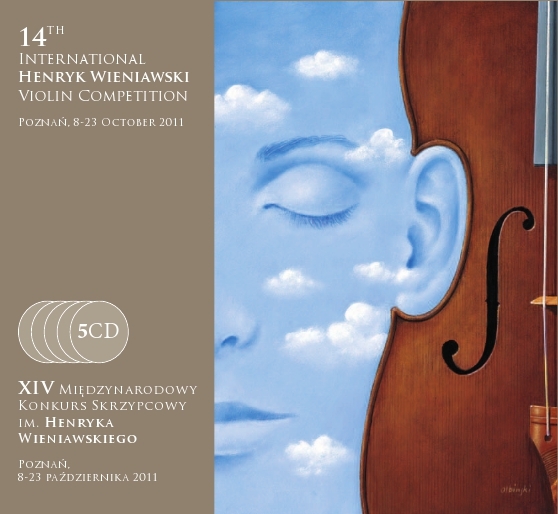 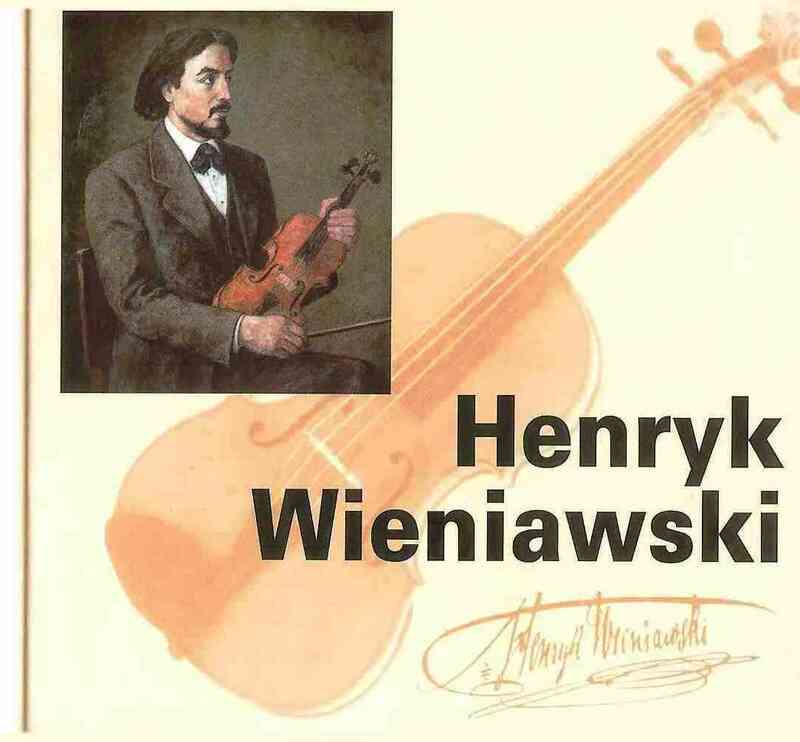 We invite you to familiarize yourself with the publications of the Henryk Wieniawski Musical Society!